TB-80 takes nano inorganic functional material compound with plastic carrier as its raw material,produced by high-tech nano technologies, and have high transparency, high gloss, strong mechanical property, good dispersity,non-taxic,strong stability features. 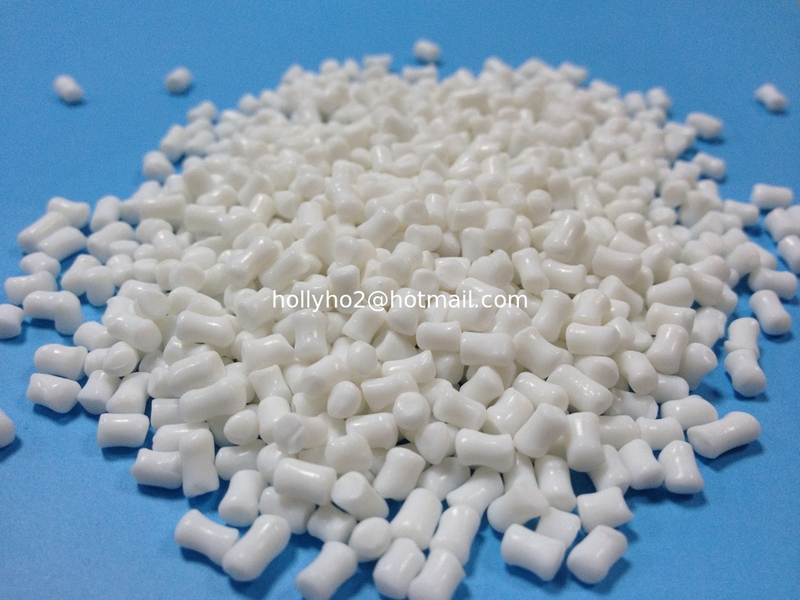 TB-80 can be widely used as a superior performance environmental friendly material to take place of a certain portion of plastic raw material for LLDPE,LDPE,HDPE,PP plastic products and won’t change the performance of the basic materials at the same time but largely reduce the whole processing costs. 3) For HDPE,PP specular injection molded parts. 2) For HDPE,LDPE rolling bags,shopping bags,high end transparency blown film products: 10%-40%.